Personal information required to setup Zed! Are all the .zed containers previously created also deleted on uninstall ? Zed! Pro for Mac can't be opened because it was not downloaded from the Mac App Store. Can I use a Zed! Pro license on a different OS after purchase ? Enter your e-mail address first, then click on "Forgot your password?" if you forgot it. The installation of Zed! does not require any particular information. Zed! is activated the first time that it is run, when you will be asked for your licence number and your email address. Under Windows, uninstall is done as standard via the control panel and "Uninstall a program" menu. Uninstalling Zed! does not delete and does not decrypt the existing containers. You will no longer be able to read their content, but you will be able to move them, send them by e-mail, back them up, etc. If you reinstall Zed!, you will once again have access to the files that they contain. Zed! is updated using the standard tools of your operating system. The latest versions are all available on the site. Zed! Pro, the paid version, automatically alerts when a new version is available. There is a version of Zed! FREE available for iPhone and iPad. You can download the iPhone or iPad version of Zed! directly on the AppStore. The Zed! application lets you read encrypted e-mails and encrypted containers on Smartphones. When you are traveling, it is very practical to be able to look at your e-mails on your iPhone. Now, with the Zed! application, you can also read your encrypted e-mails (encrypted with ZedMail by Prim'X) or explore the content of .zed archives that you receive while you are on the move. Sales offers or confidential plans will be fully protected in a .zed file or in an e-mail encrypted through ZedMail. Without connecting to your computer, you can read and explore your e-mails and their attachments. For ZedMail users, the Zed! application is the ideal addition for reading encrypted e-mails on your Smartphone and to ensure constant safety. In order to maintain the high level of quality of Zed! Pro, some new features have been implemented in Zed! Pro for Windows 1.0.170, Zed! Pro for Linux 1.0.174 and Zed! Pro for Mac 1.0.174. These features are operational starting from February 24, 2016. These improvements affect the activation and license verification processes so that any current license activation and the periodic online verification procedure require the new version of the software. Verify that you are running one of the versions mentioned above (or a newer version). The Zed! Pro version is displayed by clicking on the "Help" button in a Zed! container, then "About …"
Otherwise you need to download and use the new version from your customer space. "Zed! 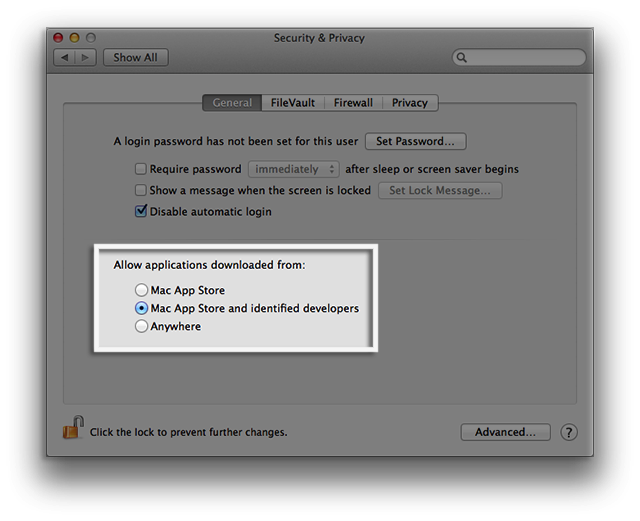 Pro can't be opened because it was not downloaded from the Mac App Store." This is caused by the default security parameters of latest OS X versions, which might be set to only accept installs from Mac App Store. No, a Zed! Pro license is dedicated to a specific OS. For instance, a license bought for macOS or Linux can not be used/reused on Windows.